Photograph: Courtesy Lagunitas Brewing Co. The circus is in town, and there will be beer. 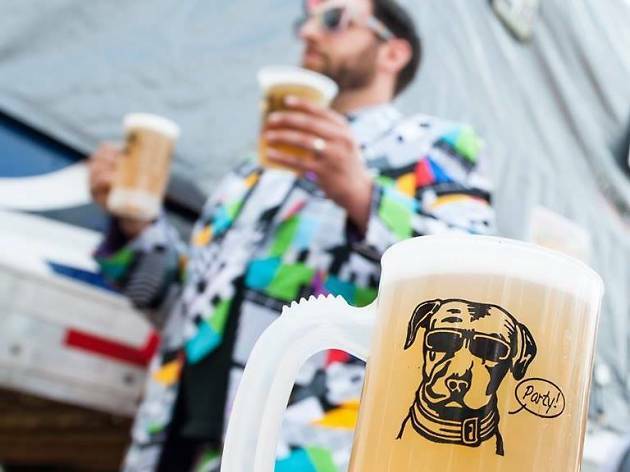 Pomona's about to get freaky in the best way when Lagunitas comes to the Fairplex Exposition Complex with the brewery's annual Beer Circus tour, complete with arialists, live music and midway carnival games. 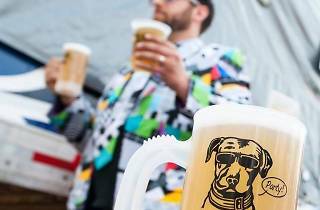 Stroll up for free Lagunitas brews and more than 100 performers including musicians, burlesque troupes, side-show acts and other wild and wonderful weirdness spread out across multiple stages. What's more, tickets help benefit the Learning Centers at Fairplex.